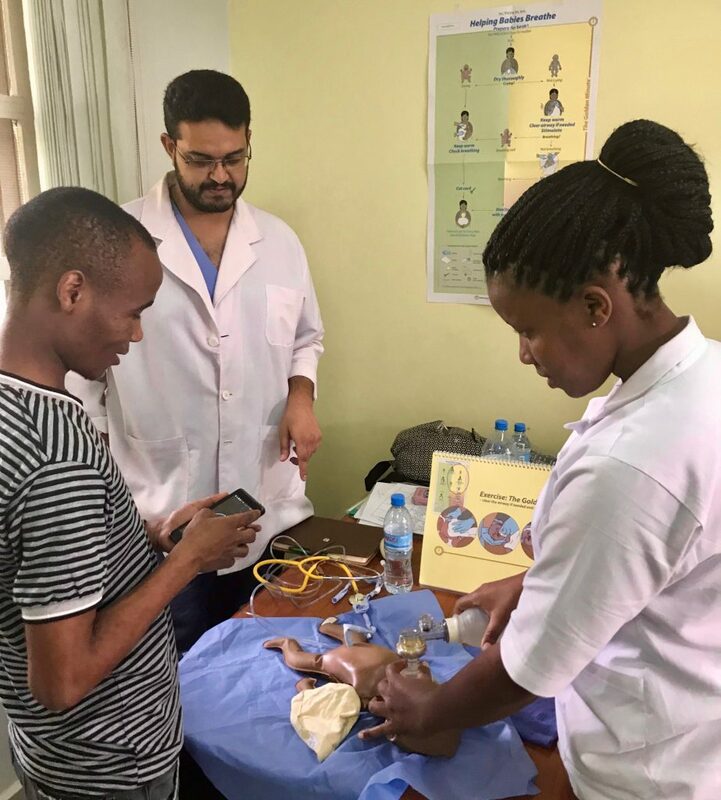 In addition to many successful surgeries each day, education is a significant focus for the team in Tanzania. 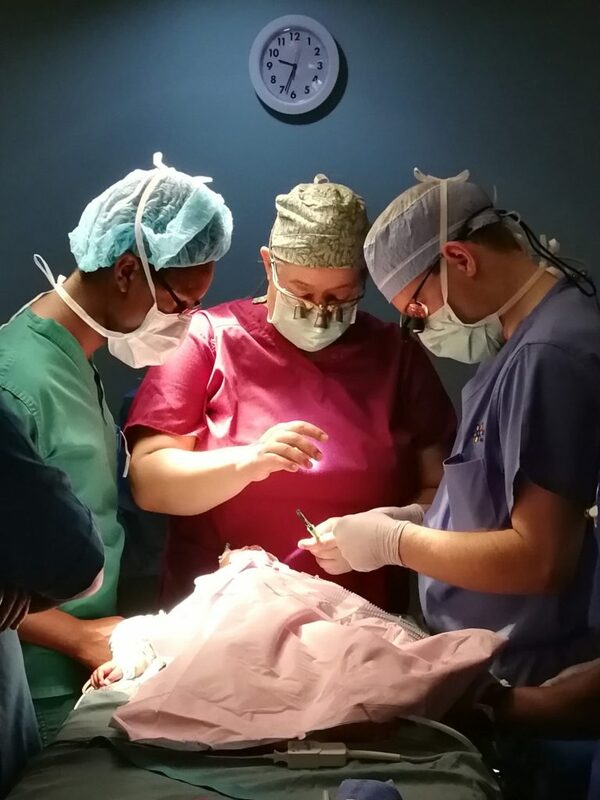 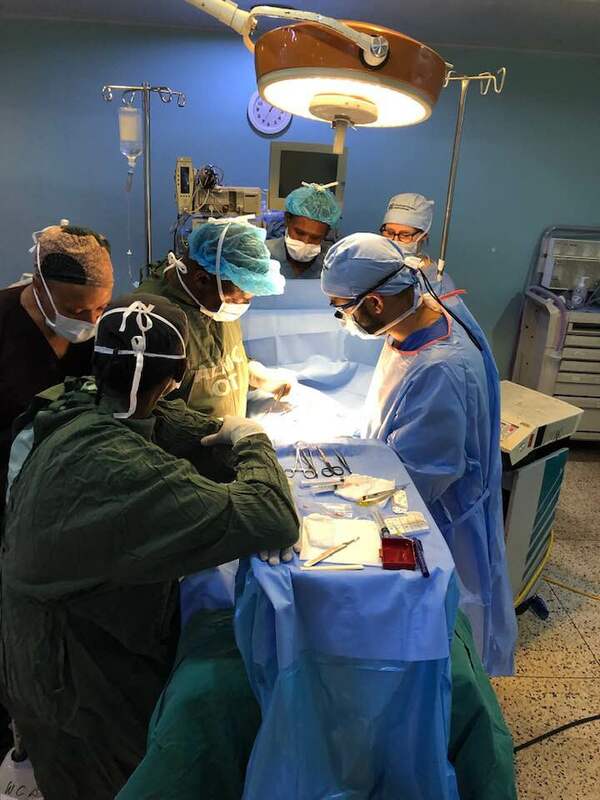 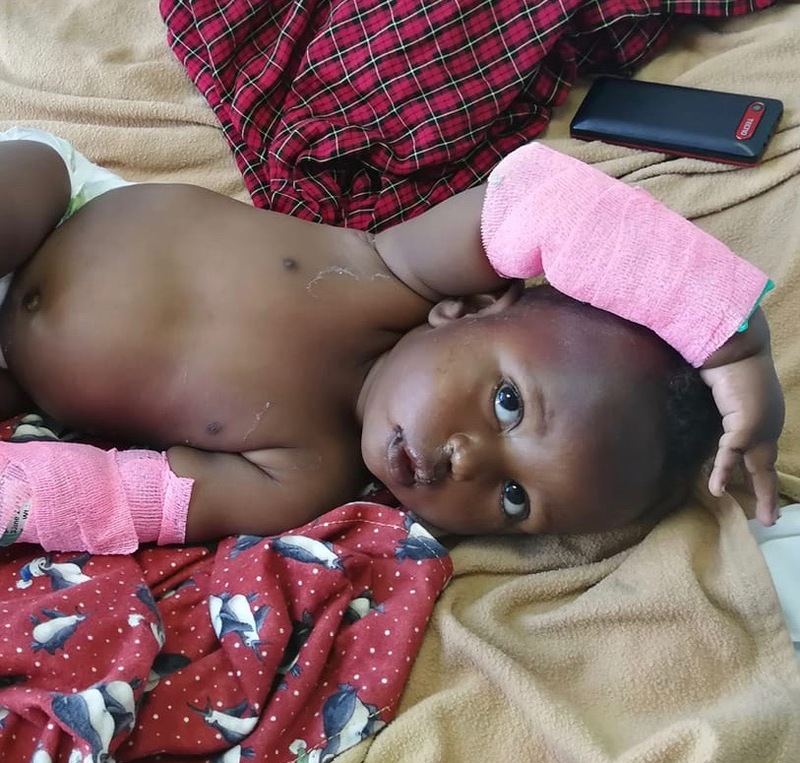 Surgeons, nurse anesthetists, anesthesiologists and nurses are working side-by-side with their Tanzanian colleagues in the operating room. 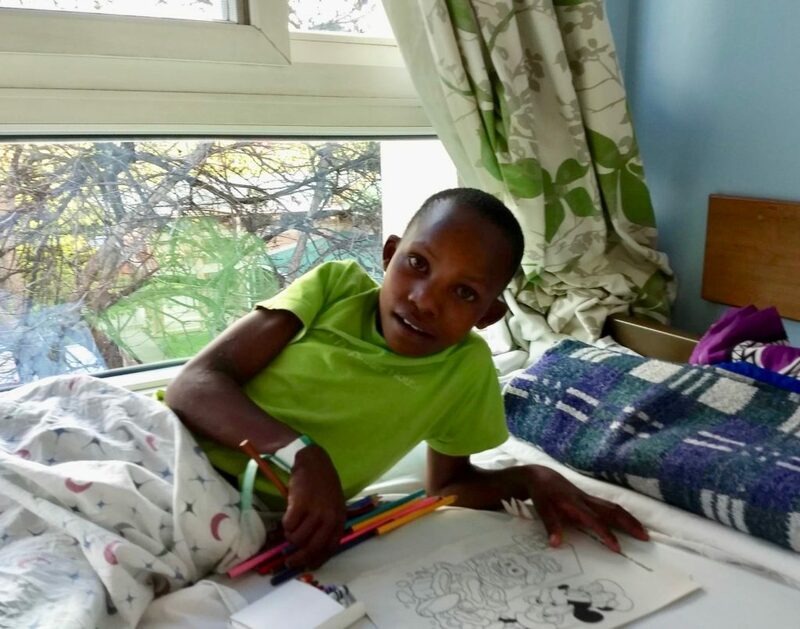 On the patient care ward, nurses care for kids as they recover – alongside their local partners. 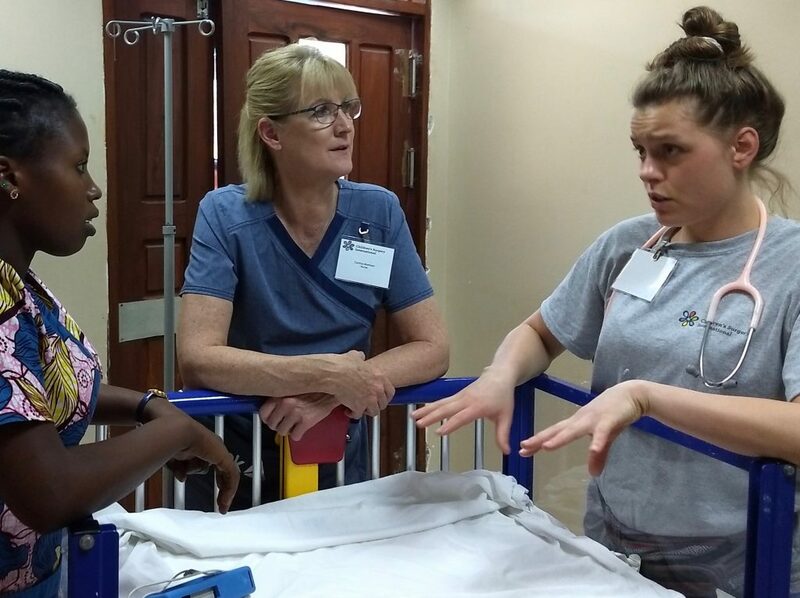 CSI nurses Maggie Kriz and Cynthia Markham with their Tanzanian nursing partner. 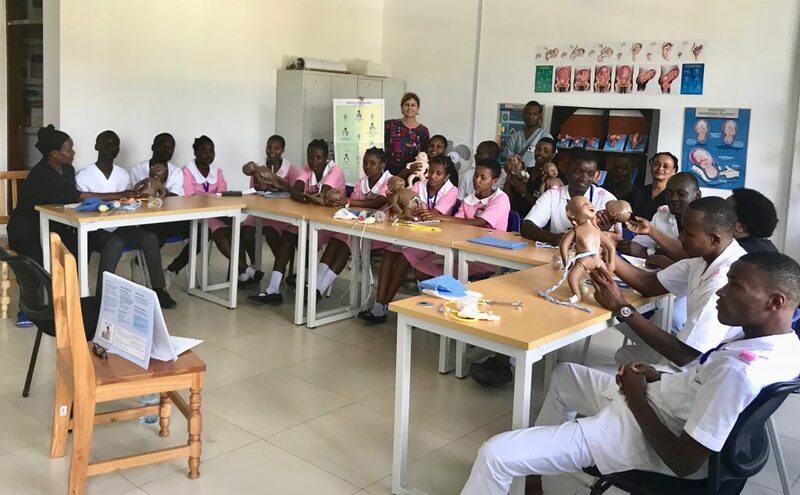 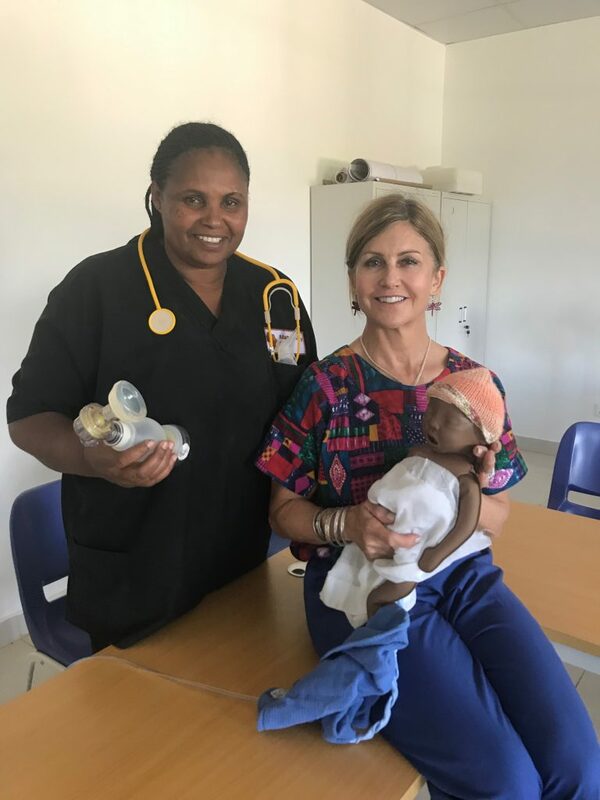 CSI volunteer nurse Victoria Vandersteen visited two community health care centers to teach a course developed by the World Health Organization and the American Academy of Pediatrics called Helping Babies Breathe. 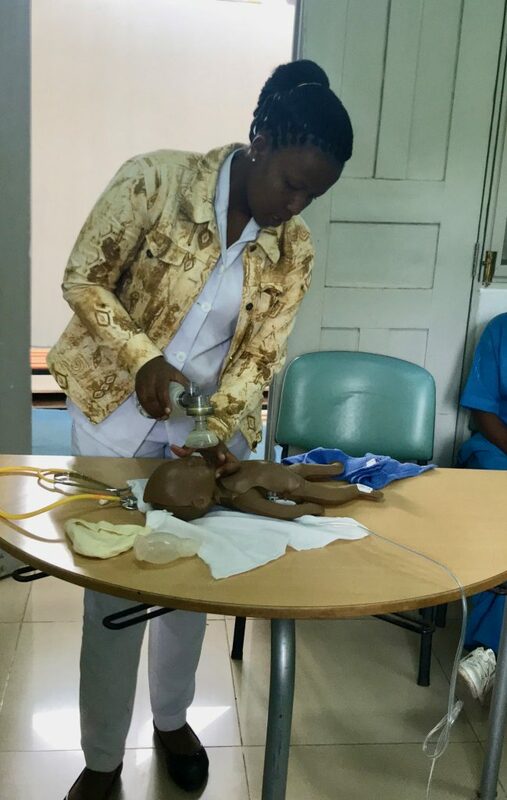 Victoria taught participants how to assess the newborn and intervene if the infant needs help with breathing and ventilation within the first minute of life (the “golden minute”). 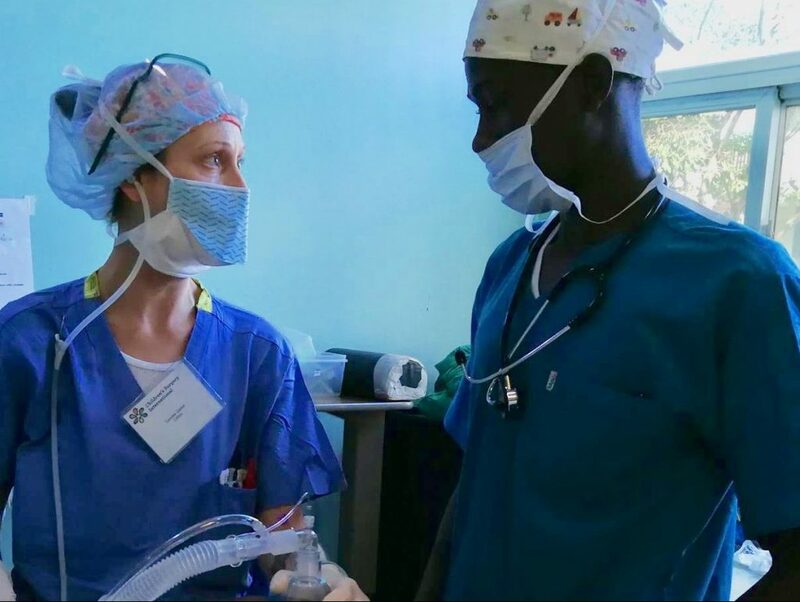 Participants included nursing and medical students, as well as an OB/GYN physician and a dentist. 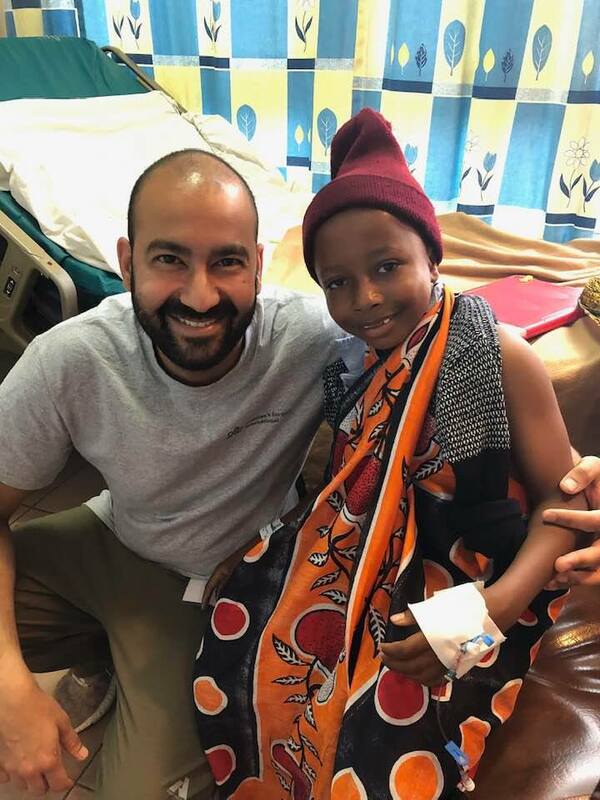 See more photos from the team in Tanzania here.